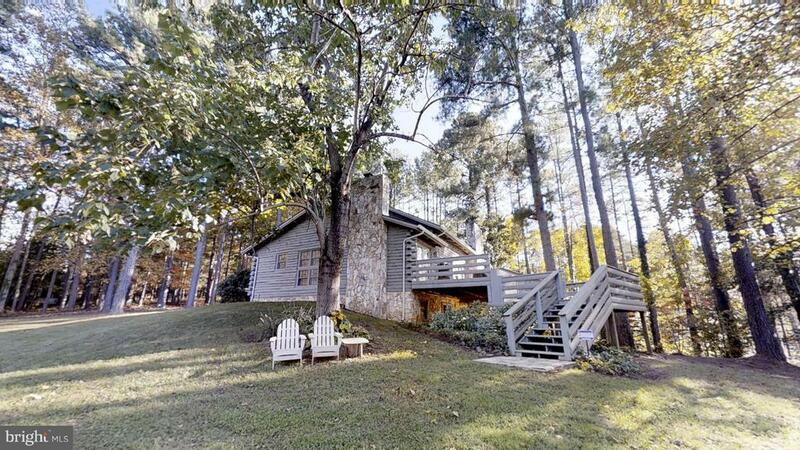 Luxurious recreational retreat log home located in Fisherman~s Cove on Lake Anna. 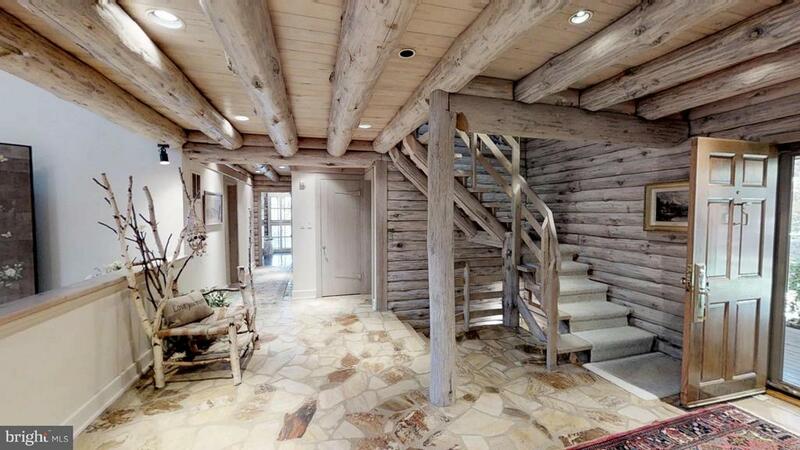 When you step into this beautiful home you will be amazed! A stone fireplace is the focal point of the great room which also has skylights, 6-inch heart-pine planks, and log beamed cathedral ceilings. The gourmet kitchen is for the sophisticated cook. 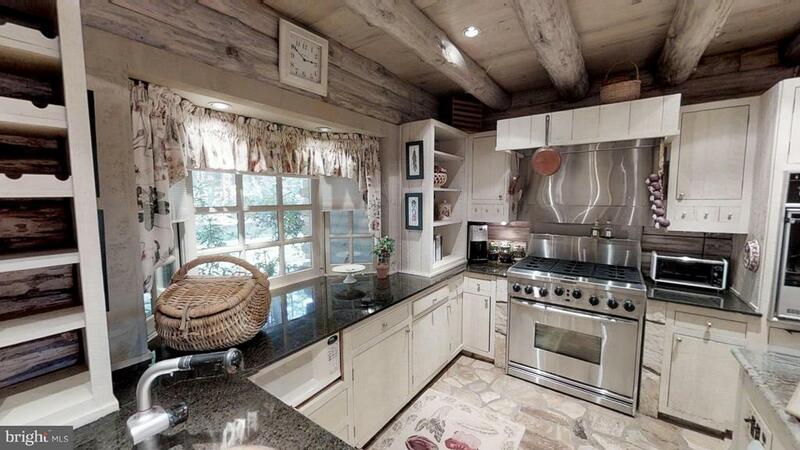 From the commercial-size refrigerator to the 6 burner gas stove this kitchen has it all. Two sinks, an island, granite counters, warming drawer plus more extras are wonderful additions and will delight any cook. 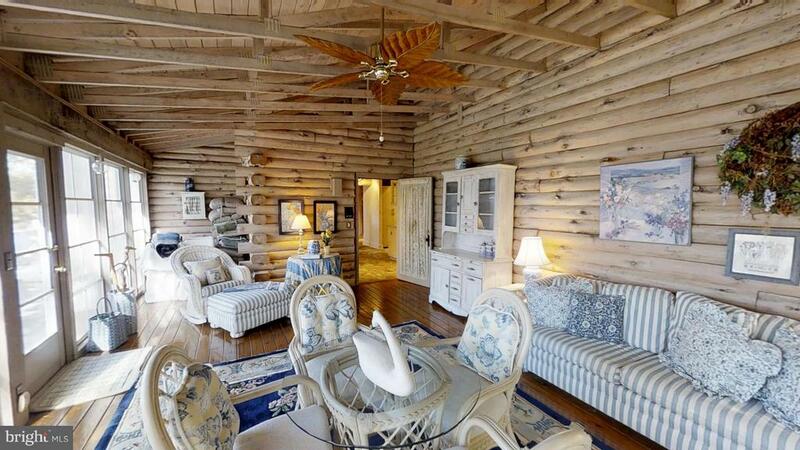 On the main level there is a master bedroom with an attached sitting room. 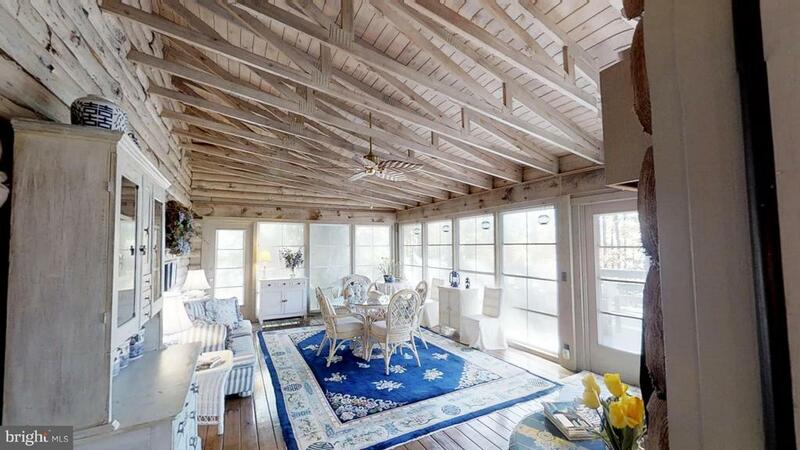 The master bedroom and sitting room have views and french doors to the deck. 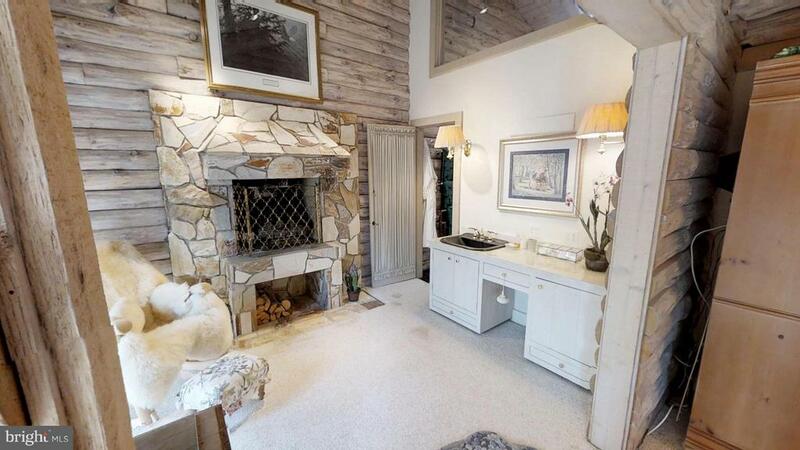 In the cozy sitting room, there is another stone fireplace, sink, cathedral ceilings and access to the spa-like bath. 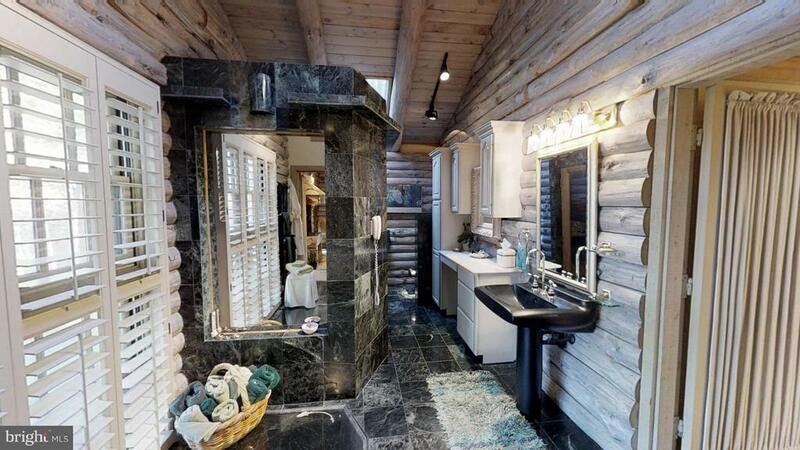 Marble floors grace the master bath with it~s sauna, steam shower and German imported bath fixtures. 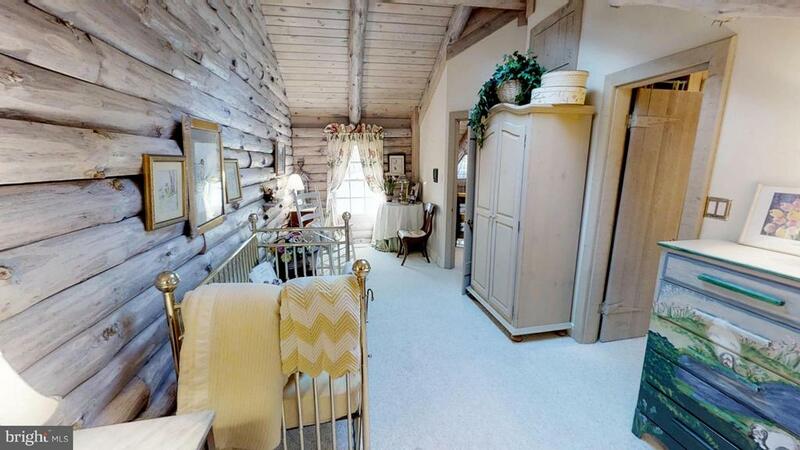 There is another bathroom and bedroom/den on the main level. 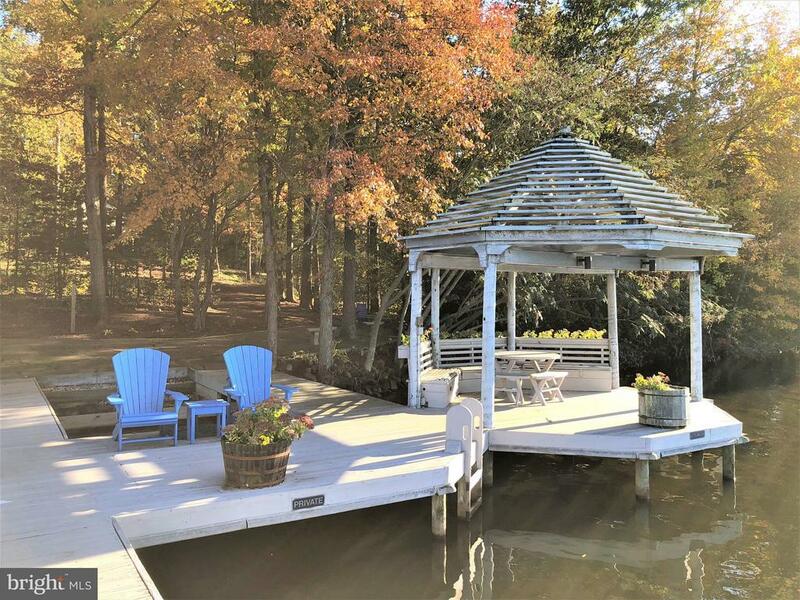 A radiant heat system, borrowed from Sweden, Luxurious recreational retreat log home located in Fisherman~s Cove on Lake Anna. 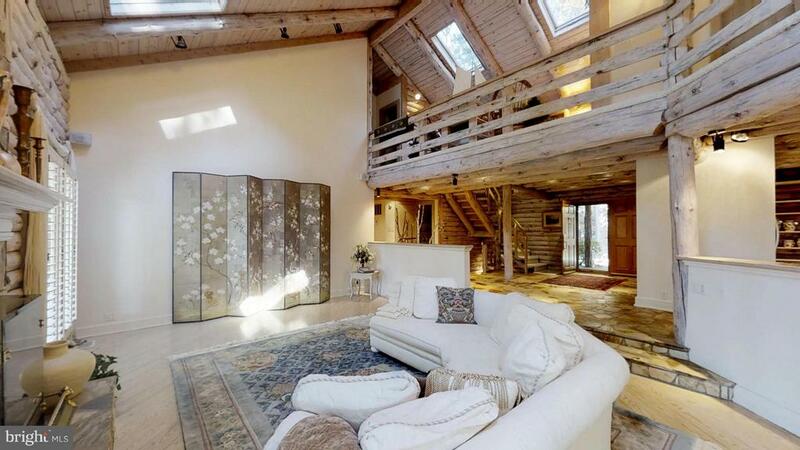 When you step into this beautiful home you will be amazed. A stone fireplace is the focal point of the great room which has skylights, 6-inch heart-pine planks, and log beamed cathedral ceilings. The gourmet kitchen is for the sophisticated cook. 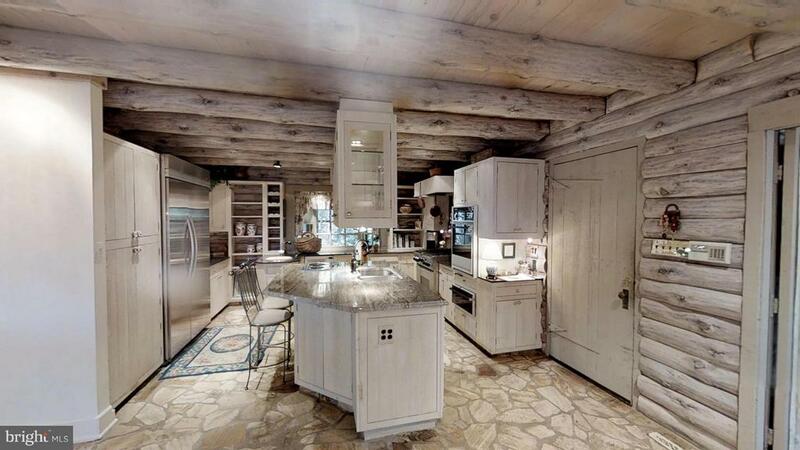 From the commercial-size refrigerator to the 6 burner gas stove this kitchen has it all. Two sinks, an island, granite counters, warming drawer plus more extras are wonderful additions and will delight any cook. 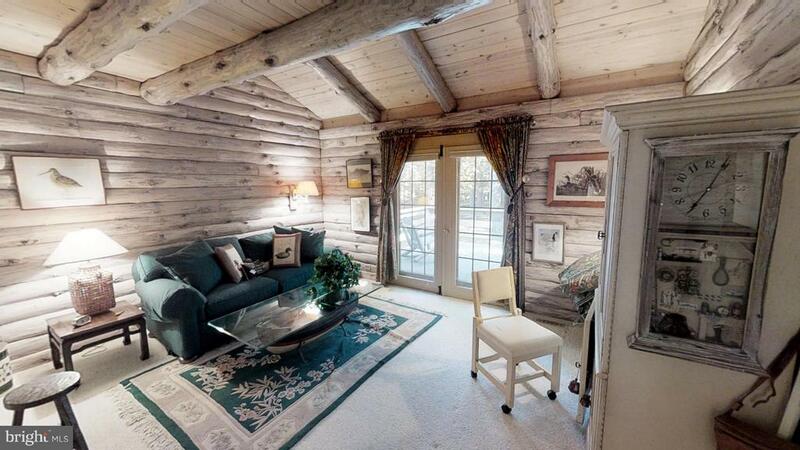 On the main level there is a master bedroom with an attached sitting room. 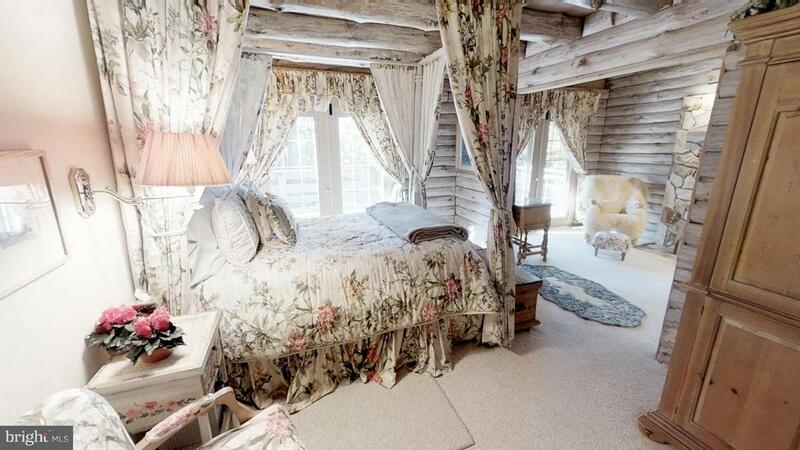 The master bedroom and sitting room have views and french doors to the deck. 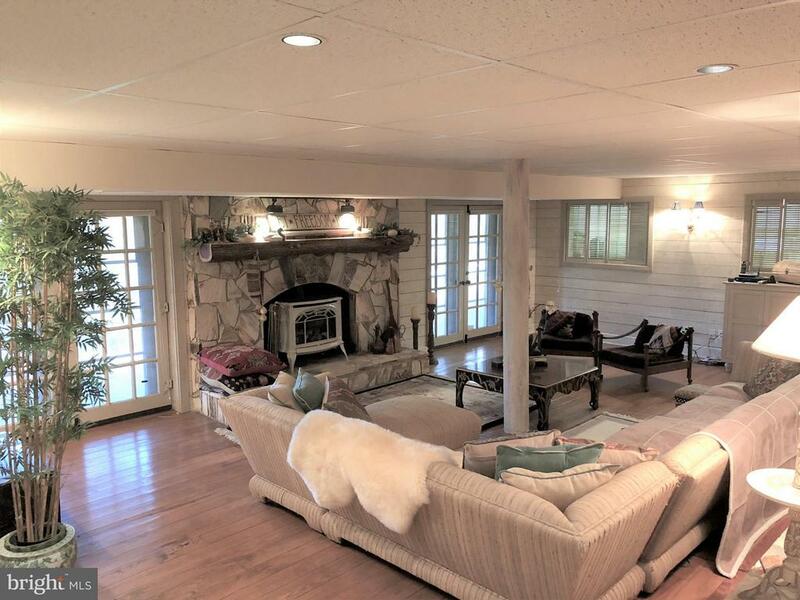 In the cozy sitting room, there is another stone fireplace, sink, cathedral ceilings and access to the spa-like bath. 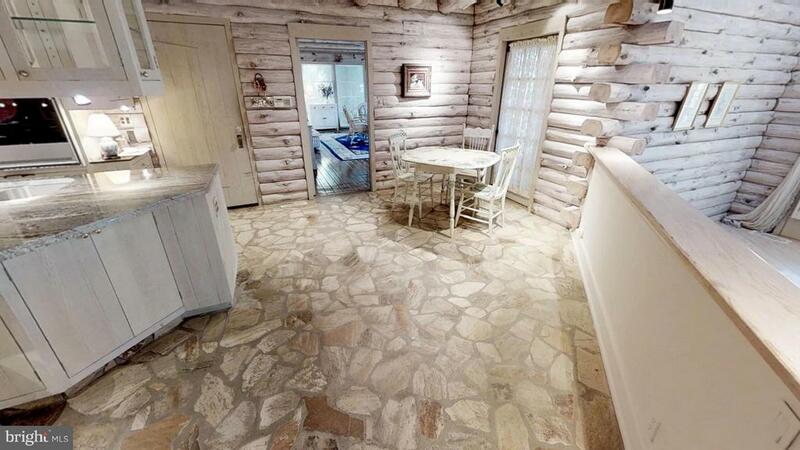 Marble floors grace the master bath with it~s sauna, steam shower and German imported bath fixtures. 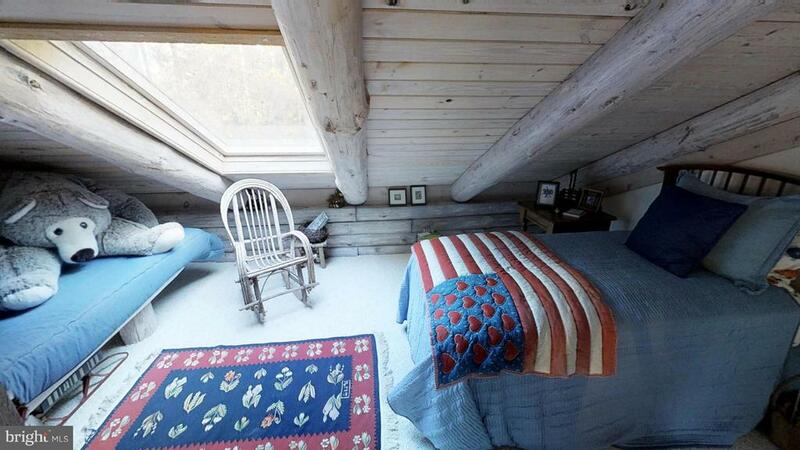 There is another bathroom and bedroom/den on the main level. A radiant heat system borrowed from Sweden efficiently heats water circulating in pipes beneath the home~s field stone, hardwood, marble and carpeted floors to keep the rooms uniformly warm. 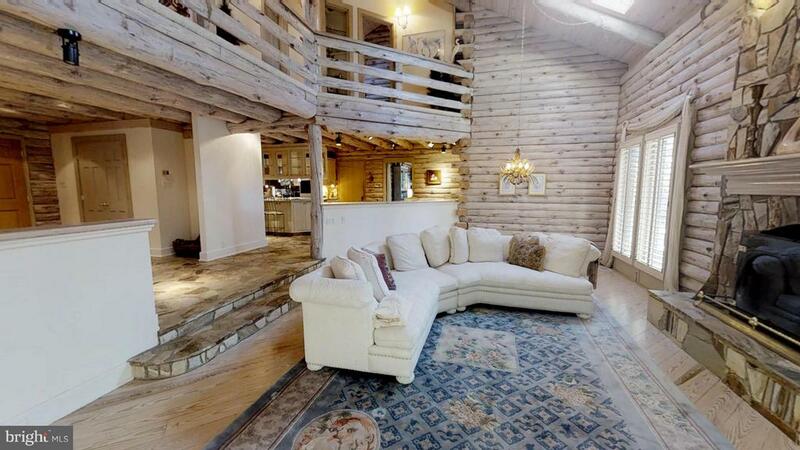 The exposed beams and log walls give the home a cozy feel. 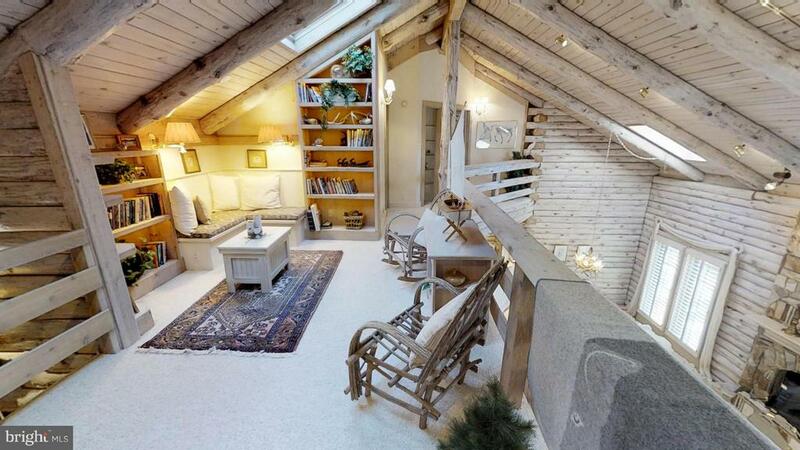 Upstairs is a loft which overlooks the great room plus three bedrooms, a jack and jill bath plus a hall bath. 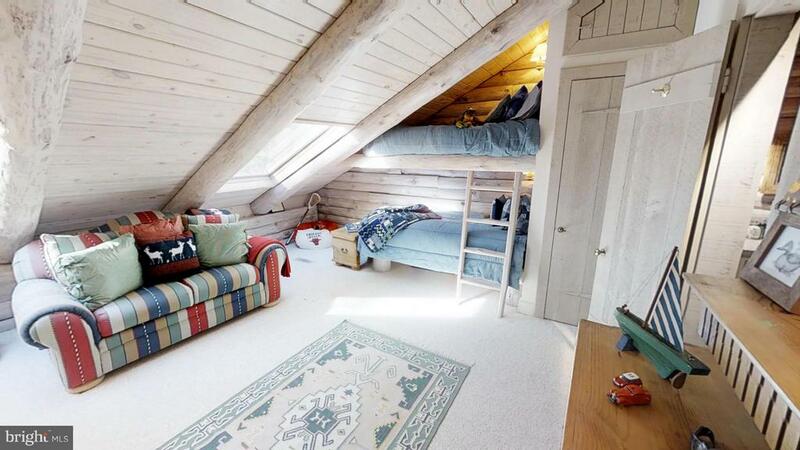 One of the bedrooms has built in bunk beds and all the bedrooms have direct access to a bathroom. 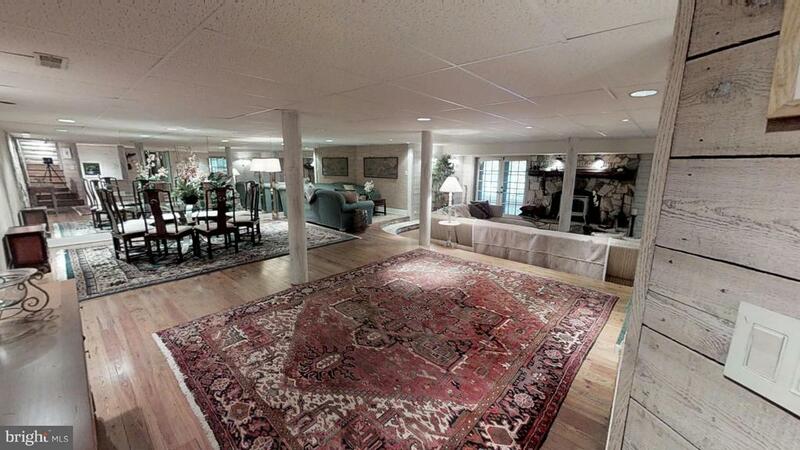 When you step into the basement, you will be immediately impressed by the enormous size. The basement has hardwood floors, a stone fireplace, recessed lights and easy access to the patio which is hand selected Georgia field stone. 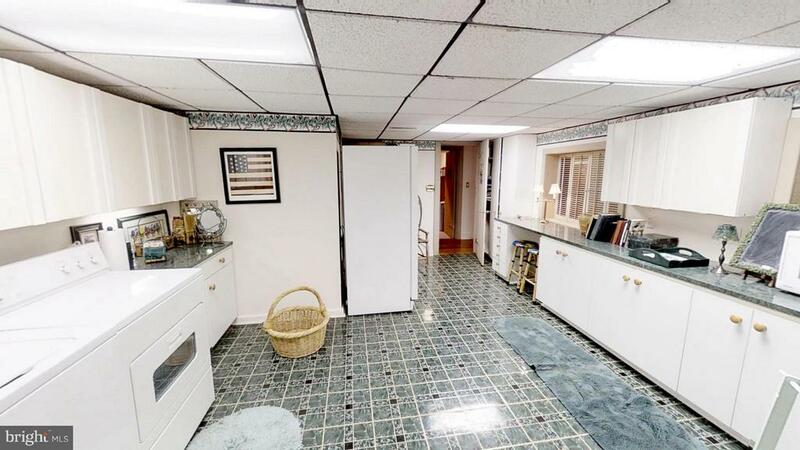 Also, downstairs is a very large laundry room, with access to the patio, lots of cabinets and an extra refrigerator. 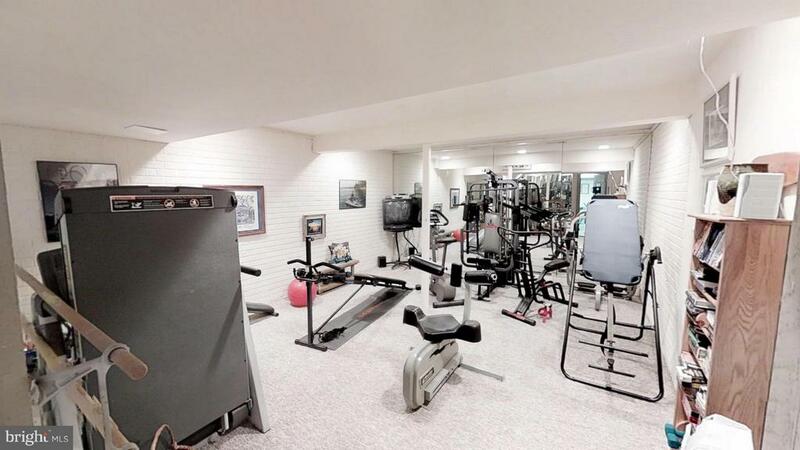 There is also an exercise room and the mechanical room downstairs. 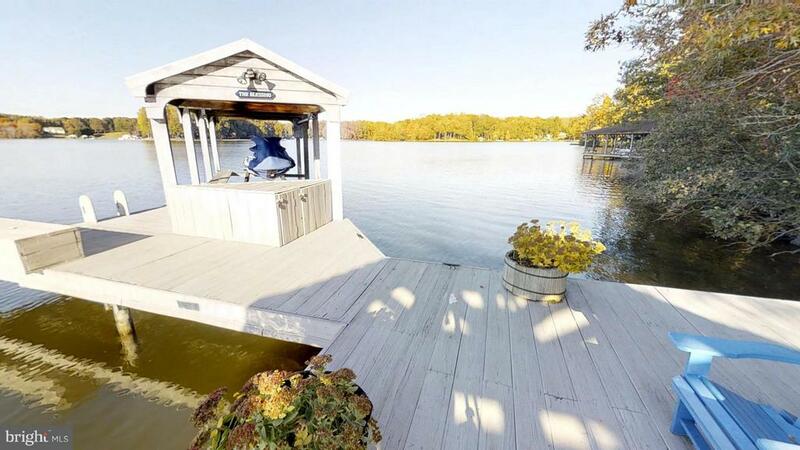 In the outdoor living space there is a three-tiered deck that stretches along the back of the house allowing you gorgeous views of the Lake. 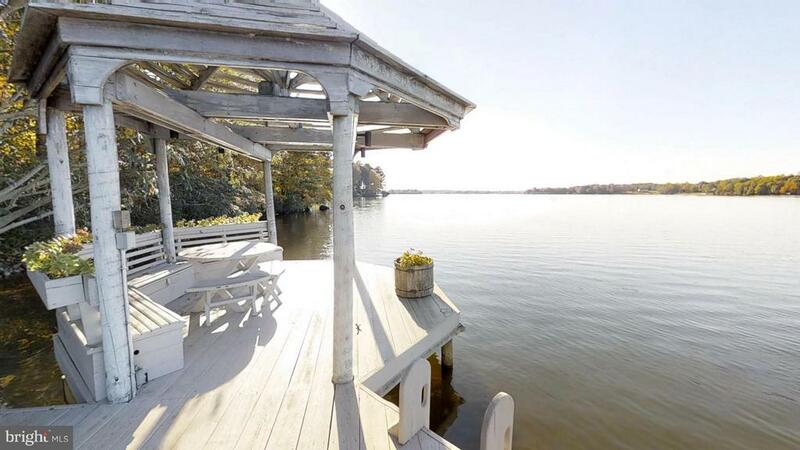 It is an easy walk to approximately 698 feet of waterfront with it~s magnificent views. 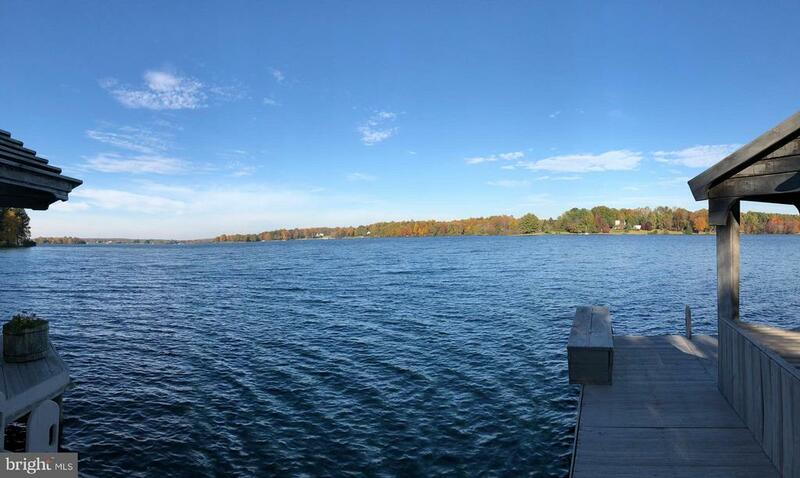 There are two covered dock areas which include 3 slips with lifts. 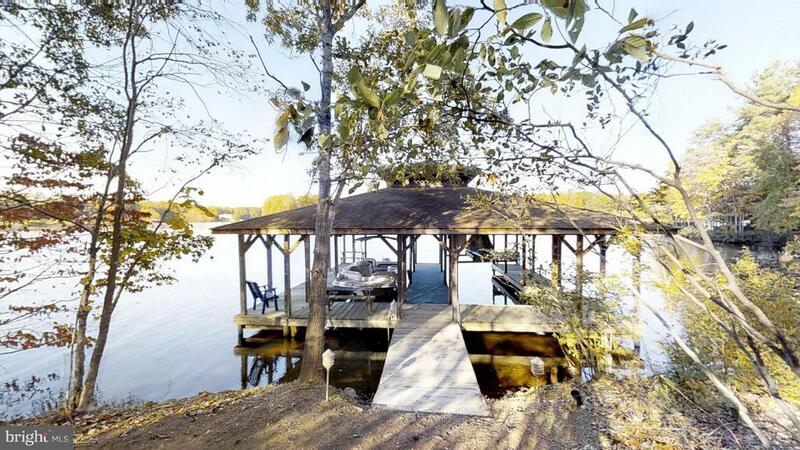 There is a gazebo where you can watch the sunsets and the activity on the Lake. 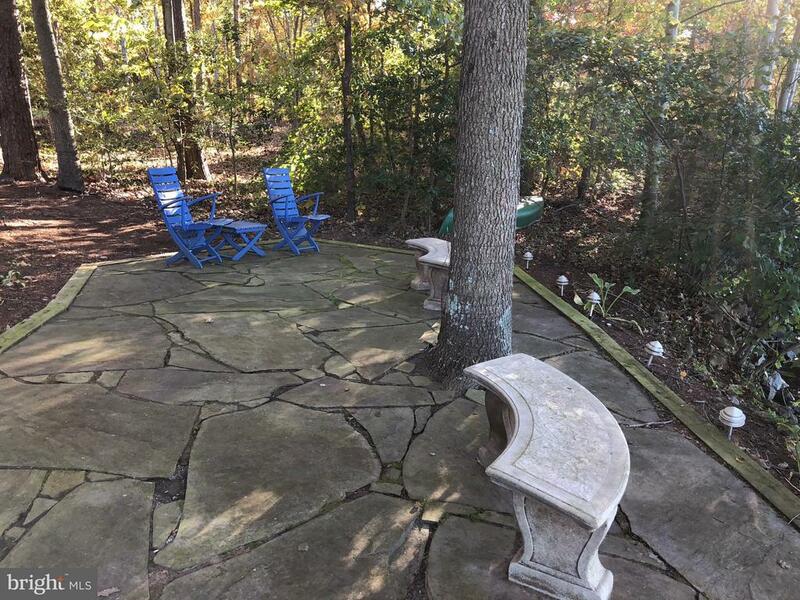 In the shade of the trees, there is a stone patio where you can sit and enjoy a book or relax with friends. 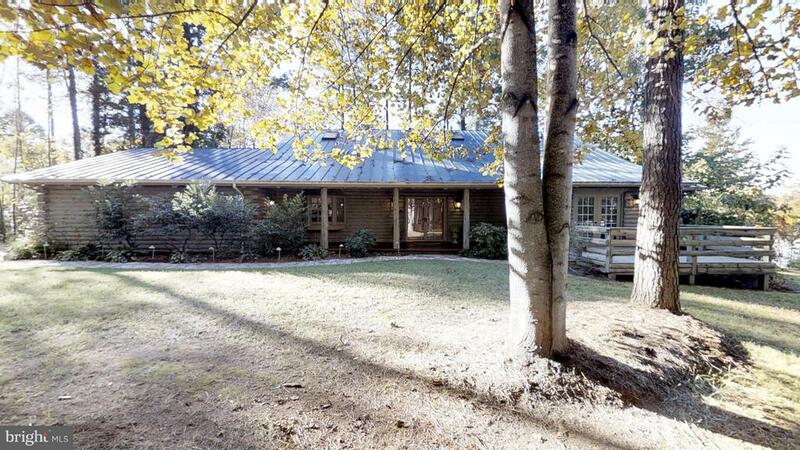 The home is built on 2 acres plus Dominion~s easement make it more than a 3 acre parcel of privacy. 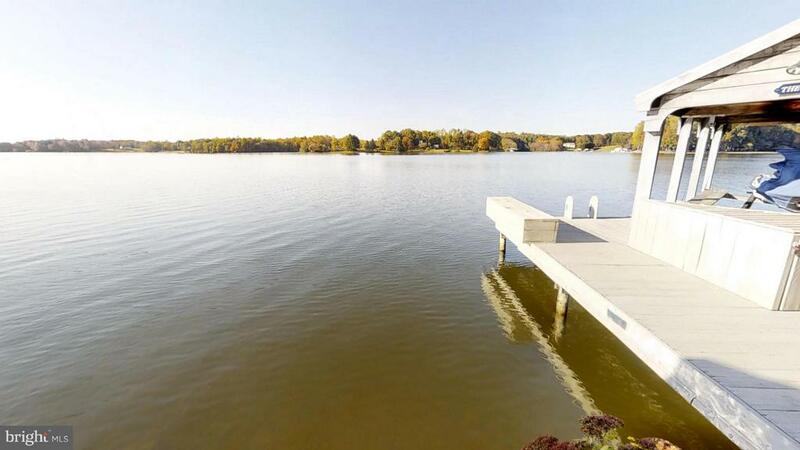 Located on the public side in Spotsylvania County this wooded lakeside home could be your dream home. Make an appointment to see it today.